Opens in 7 h 20 min. 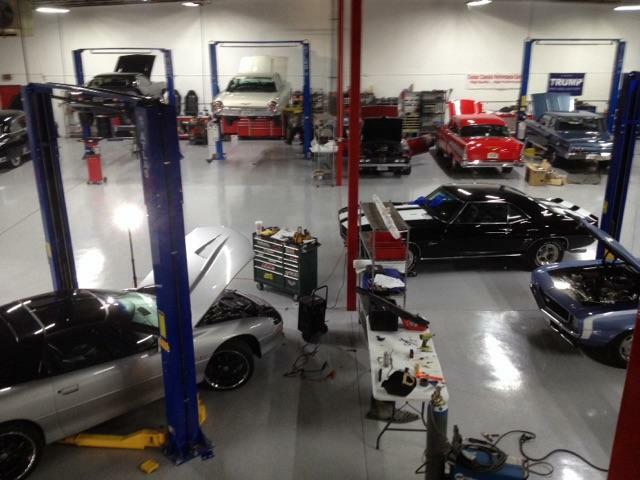 Classic Car Repair: Your One-Stop-Shop for Classic Vehicle and Muscle Car Repair, Maintenance & Performance Upgrades. 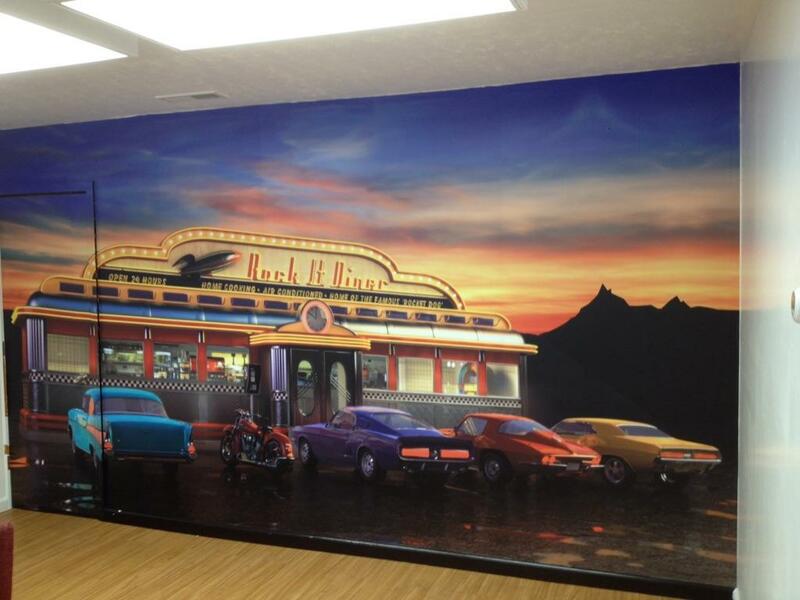 Specializing in pre-1979 American Classics & Muscle Cars. 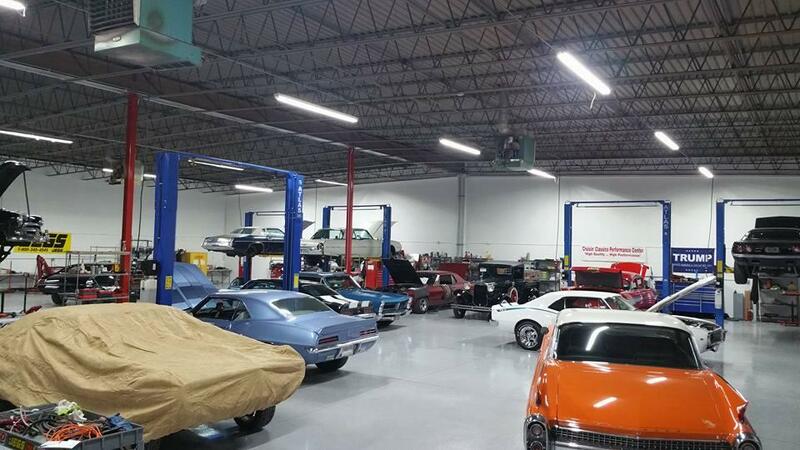 The experts at Cruisin Classics Performance Center have over 30 years experience building Daily Drivers, Fast Street Machines & Concours Show Cars. We specializing in pre-1979 American Classics & Muscle Cars. Our most popular services are: Performance parts, upgrades, + installation, Complete maintenance services, Engine & carburetor rebuilding, Engine bay detailing, Transmission upgrades & service, Rear differential service & gear installs, Super charger & turbo chargers, AC service & upgrades, Electrical repairs & upgrades, Glass installation, Brake service & disc brake conversions, Suspension rebuilding & upgrades, Interior restoration, Modernizations including: power steering, power brakes, power windows, heat & air, EFI installation, tilt columns, cruise control, LS or Coyote engine swaps, and much more! 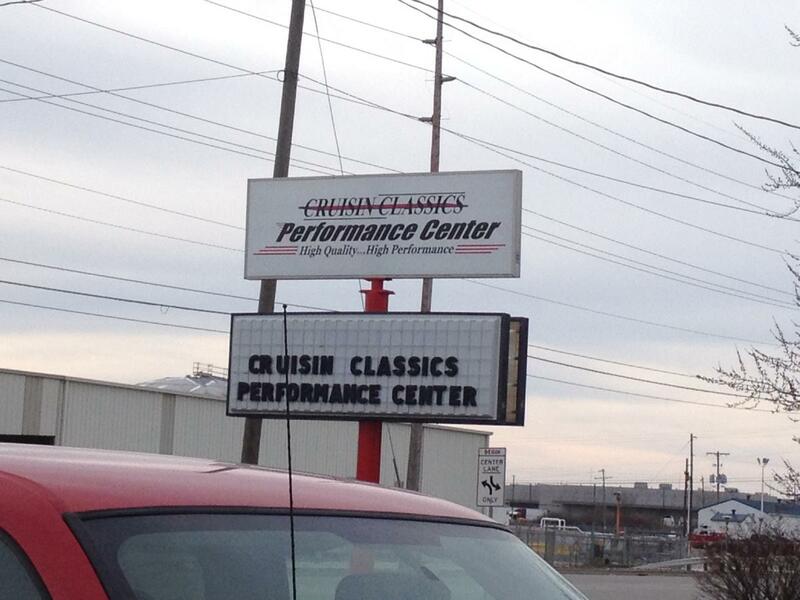 Be the first to write a review for Cruisin Classics Performance Center!